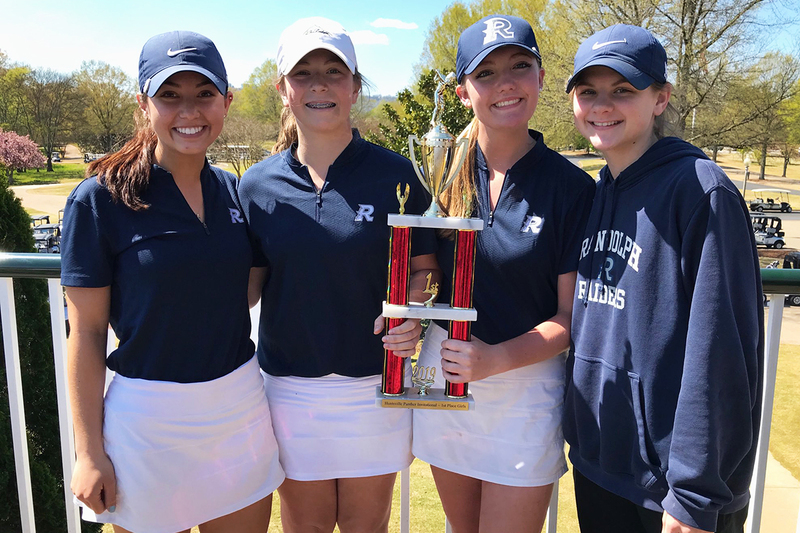 The Randolph Varsity Girls Golf Team won the 18-Hole 2019 Panther Invitational Tournament hosted by Huntsville High School to claim their 2nd Tournament win in as many days. Randolph’s tournament score of 237 was 4 strokes better than Class 7A Hoover 240 and 5 strokes better than Class 7A Spain Park. A total of 12 Girls High School Teams competed in the event on the RTJ Hampton Cove Highlands Course. 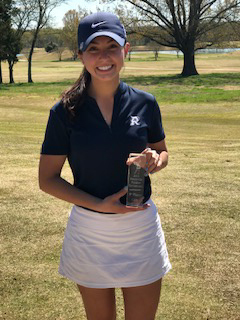 Randolph was led by Junior Michaela Morard who had 3 birdies, a bogey and finished with an eagle 3 on her last hole to shoot a 4 under 68 to claim the Girl’s Low Medalist Honors and was named to the All-Tournament Team. 8th Grader Elle Webber shot a 9 over par 81, Freshman Bella Duesing 88 and Freshman Emma Benton 112 were the other scores. 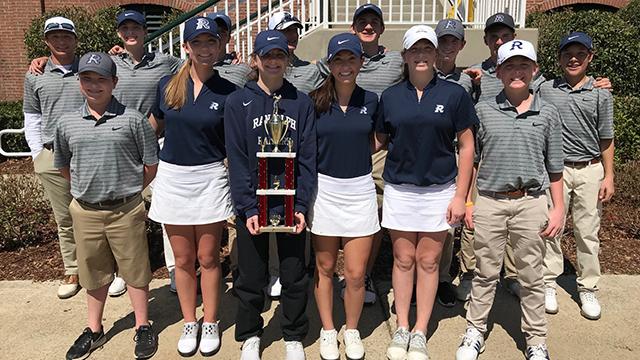 Randolph Girls Head Golf Coach Michael Morard said, “We talk all of the time about bouncing back after a bad hole and the girls did that today.” The total Tournament score of 237 equals the All-Time Randolph Girls Tournament Score shot in last years 1st Round of the State Tournament. 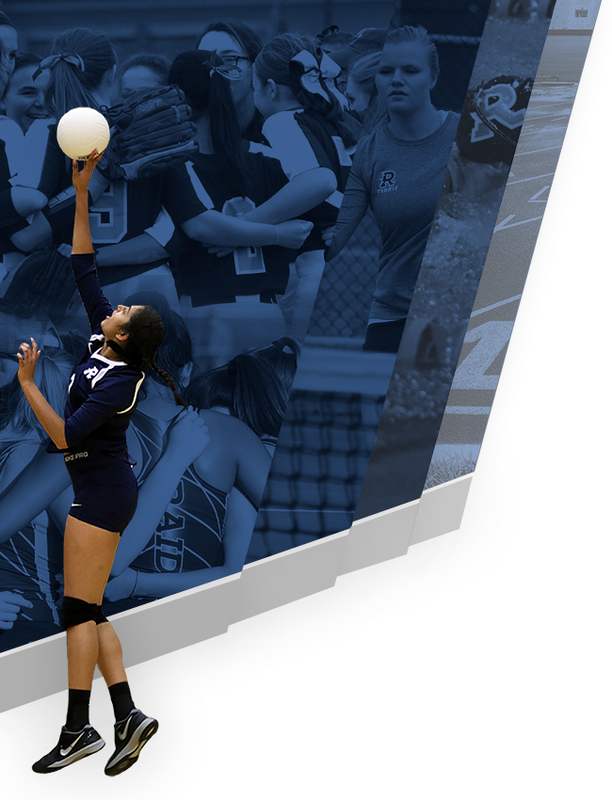 The Girls next action is the Hazel Green Invitational scheduled to be played Monday, April 8th at Hampton Cove. Shotgun start is at 8:00am. Randolph Varsity Boys Golf Team Finishes in 7th Place in the Highly Competitive Panther Invitational Tournament Hosted by Huntsville High School. 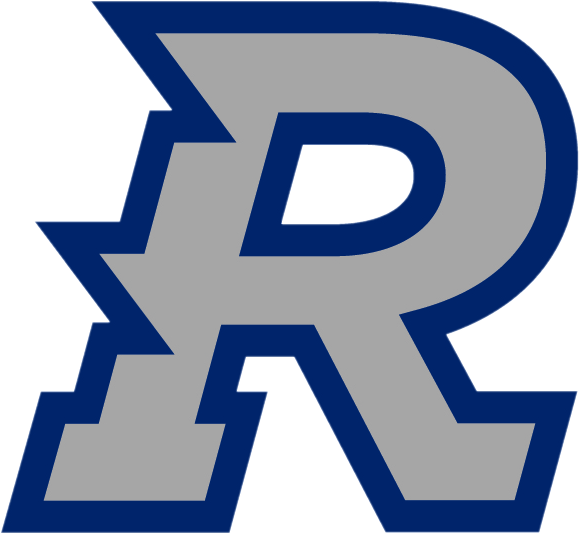 The Randolph Silver Team shot a team total score of 410 and scores were led by 8th Grader Luke Lunsford’s 98, followed by Senior Fletcher Wilson 100, Senior Blake Mitchell 102 and middle schoolers Drew Dodgen 110 and Evan Brown 125. Randolph Boys Head Golf Coach Pat Lewellen said “we were very competitive today against some strong 7A teams and that something we’ve not done in the past, a result of Coach Gaunt’s strength and conditioning workouts. I like the direction that our program is going”. 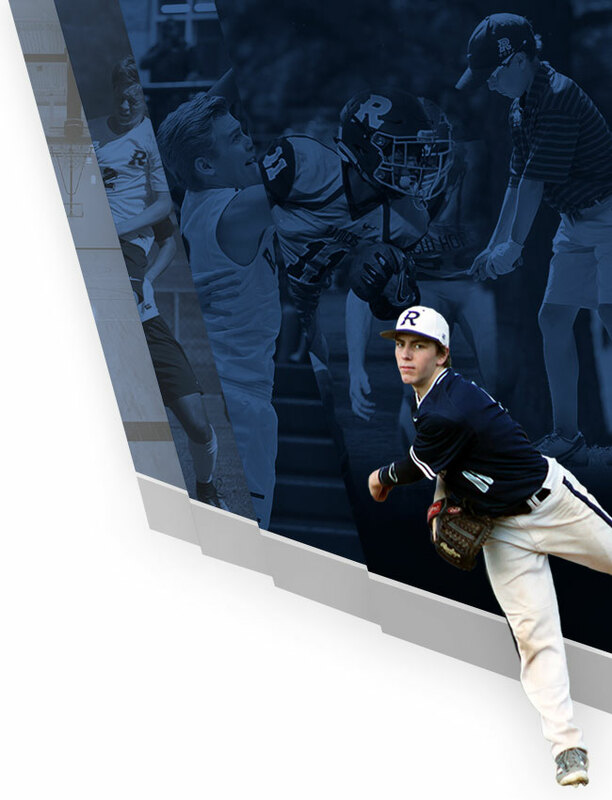 The Boys next action is the Hazel Green Invitational scheduled to be played Monday, April 8th at Hampton Cove. Shotgun start is at 8:00am.